Persian cuisine is exotic, healthy , and combination of rice with filet mignon beef, lamb chicken, fish garlic, onion, vegetables, nuts, pomegranate and herbs.To achieve a delicious taste and a balanced diet unique Persian spices such as saffron, limes and different vegetables are mixed delicately, Persian food fits perfectly with today’s lighten eating style. From cultural point of view Persian food has always been considered to be an art providing enjoyment to both body and mind. The techniques have been passed down generation to generation, Bandar Restaurant is located in the downtown San Diego Gaslamp Quarter, it is a San Diego Persian Restaurant. 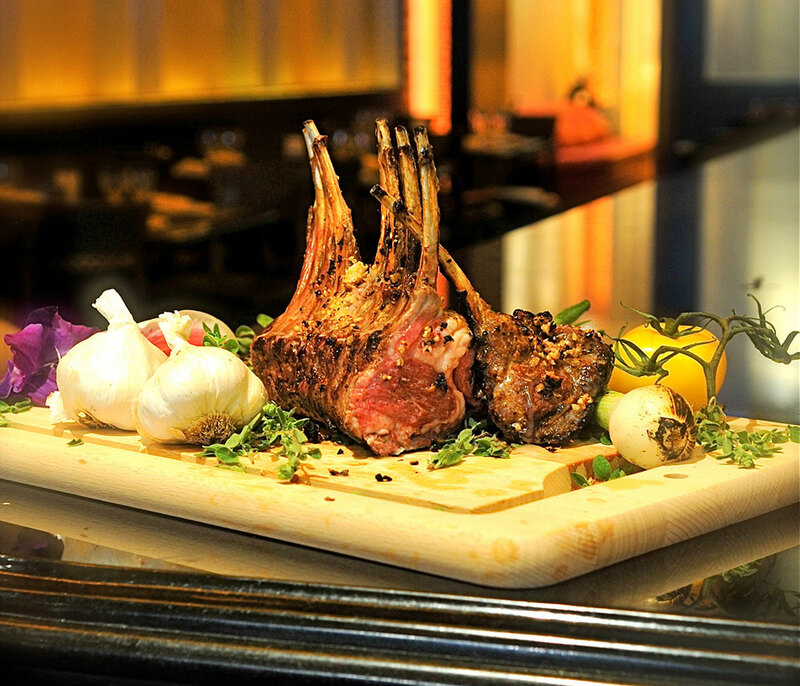 Bandar Persian Prime Restaurant is the proud recipient of many awards since 1996. Rated excellent by Zagat Survey, Best Service Award Winner, Best Fine Dining Winner and voted as the Best Persian, Mediterranean, Ethnic, and International Restaurant. 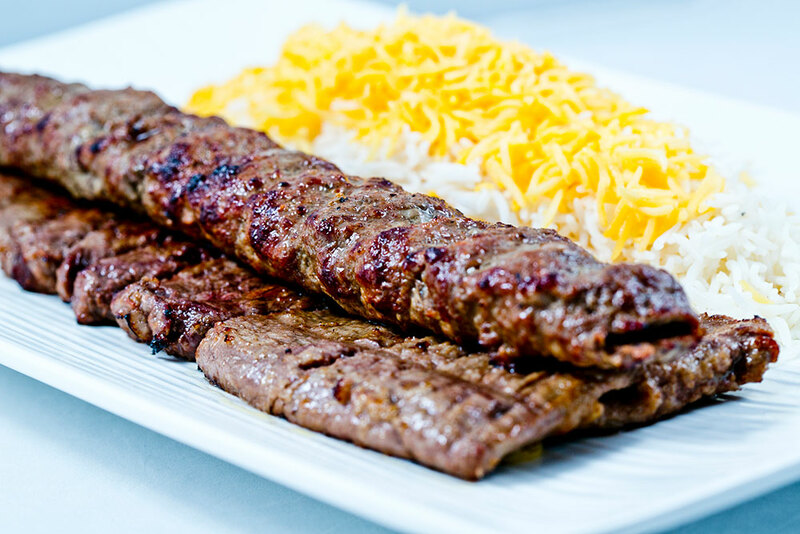 Our Executive Iranian Chef’s, celebrate the traditions of Persian cuisine with fresh Prime Steaks, World Famous Chicken, Lamb, Seafood, Vegetarian and Classic Persian Specialties. All our meats are Charbroiled to perfection and ingredients used are natural, local and organic produce. Our menu is Gluten Free, and meats are Halal with no artificial Ingredients or Additives. 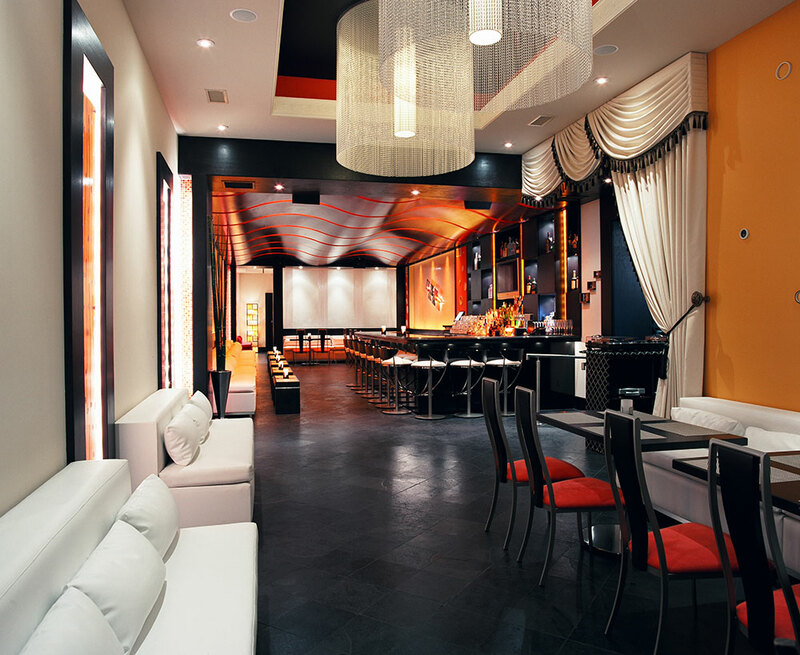 Bandar is located in the heart of Gaslamp Quarter in downtown San Diego; walking distance from the Convention Center, Visitor Bureau, Petco Park; and is across the street from Balboa Theater and most Downtown Hotels. All our meats are Charbroiled to perfection and ingredients used are natural, local and organic produce. Our menu is Gluten Free, and meats are Halal with no artificial Ingredients or Additives. Make it a memorable occasion, whether you are celebrating with Friends and Family, or planning a sit down dinner cocktail party, Anniversary, Birthday Party, Baptismal Wedding Rehearsal, Holiday or Business Event. Our unique and stylish private rooms, and full bar, equipped with video and audio presentation technology, provide the perfect ambiance – allowing you the luxury of concentrating on your guests while BANDAR’S professional team of caterers and event planners.